We took a day off! 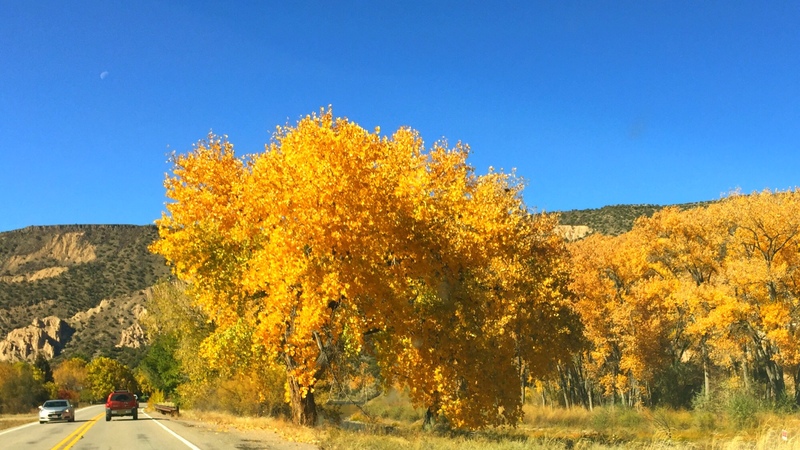 We went for a drive in Thea's new car, a 2012 Jeep Liberty, over to Mora, to Las Vegas (the New Mexico version), on to Santa Fe for dinner, and home. Along the way, we came across this young fellow playing King of the Mountain on top of some parted out vehicles. 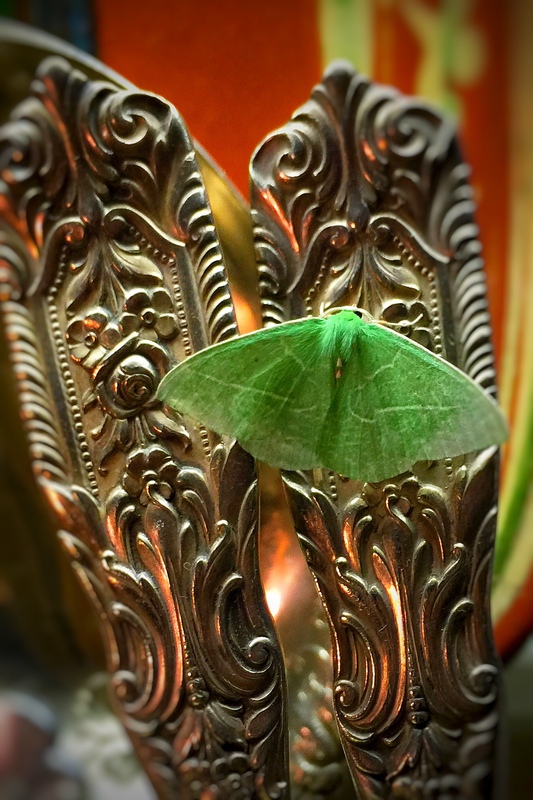 This little beauty landed on Thea's Mother's silver, apparently to better show off his beautiful green color. So much for camouflage. 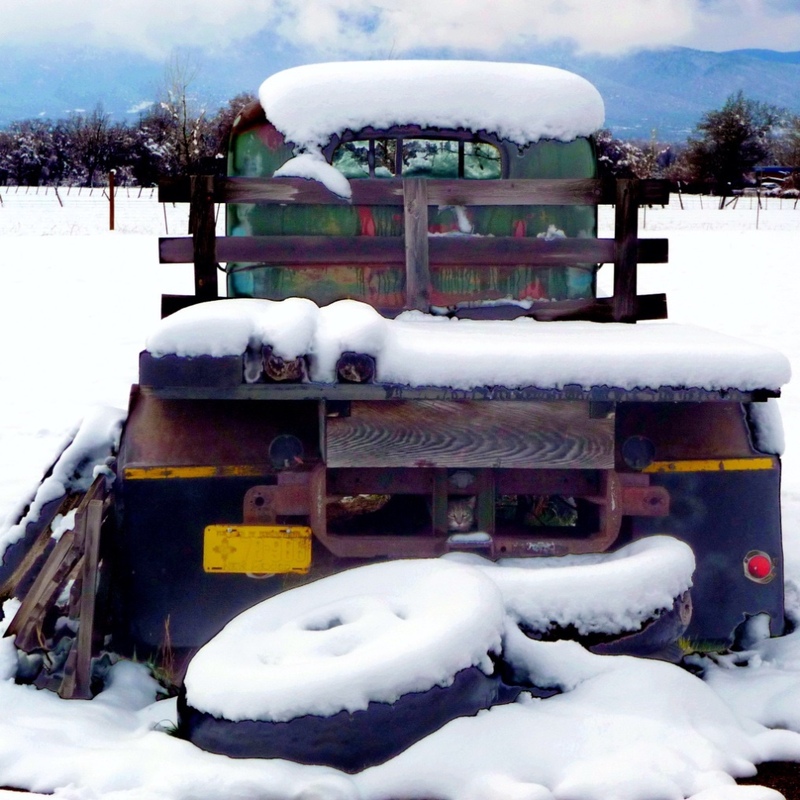 While photographing this old truck covered with snow, I saw something move in the shadows beneath it. 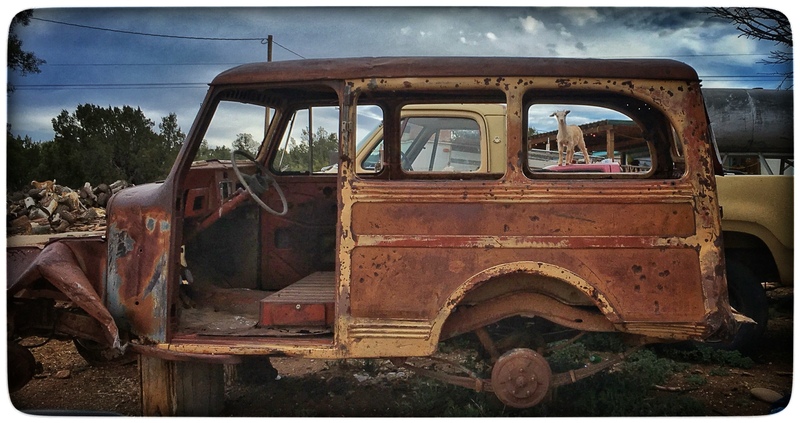 Soon, this little fellow peeked out, a tiny kitten, perfectly framed by the old truck. You never know what you might find if you keep your eyes and your mind open when out photographing. I certainly got lucky on this day. Tomorrow, I will give you a sneak peek!